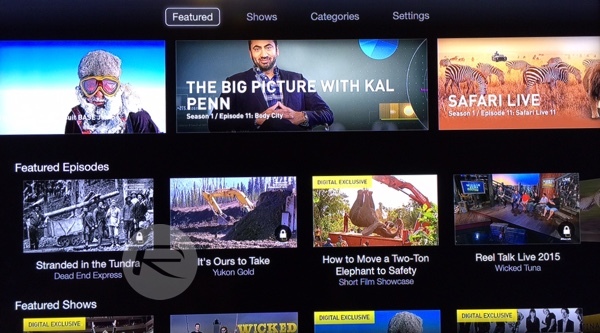 Apple has today launched a new channel for its Apple TV set-top box, with National Geographic joining the recently released Apple Events channel which will play host to this year’s WWDC keynote event. The new NatGeo TV channel makes it possible for owners of Apple TVs to watch on-demand content such as documentaries of all kinds, with clips available for free. Don’t get too excited though, because if you want to watch full shows then you will need to plug your cable provider’s details in before watching. The addition of the new NatGeo TV channel is the latest in a line of such channels to arrive on the Apple TV over the last year or so. Rumors have long had Apple working to take on the cable television industry by launching its own subscription-based streaming service powered by the Apple TV, but as yet nothing has materialized. 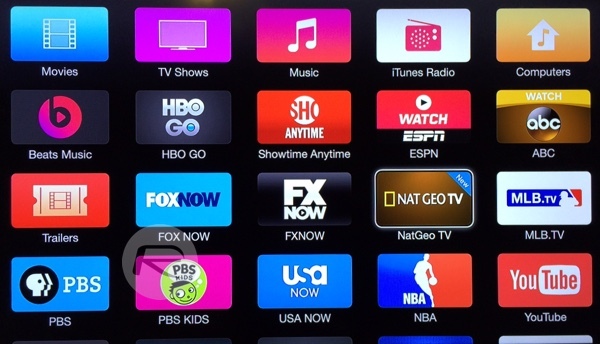 With additions such as the new National Geographic channel joining content from the likes of HBO as well as existing partners on top of the vast iTunes service offered by Apple itself, the Apple TV keeps going from strength to strength. 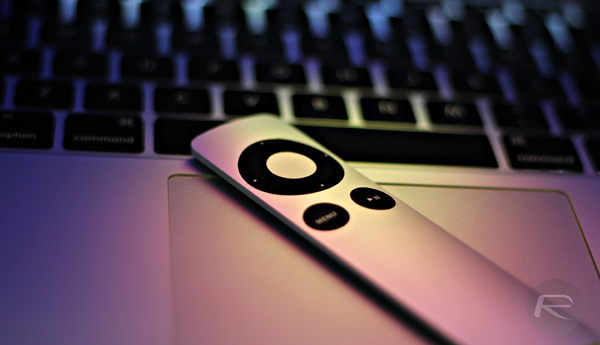 Even if Apple does not finally launch some sort of streaming video service at next week’s WWDC, the arrival of a new Apple TV is relatively likely especially considering the reduction in price that the current model saw recently. A new, more powerful set-top box may be on the horizon, with Apple rumored to have apps of sorts ready to launch alongside it. At this point we wouldn’t want to be brave enough to try and guess what is next for the Apple TV or Apple’s fabled video streaming service, especially given the recent claims that Apple has given up on launching its own television set due to problems getting content partners lined up. As WWDC draws ever nearer the wait to find out just what Apple has in store grows shorter and shorter. And as usual, we’ll be covering all the announcements that will be made on the big day, which is June 8th, next Monday, so stay tuned to our coverage.